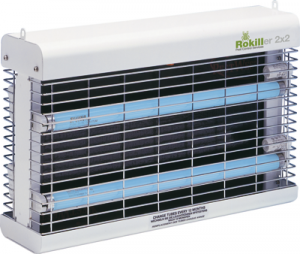 Electric fly killers are by far the most effective way to control these pests and reduce the risk of food contamination. 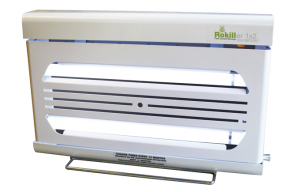 Rokill stocks a wide range of electric fly zappers for use by professionals or in commercial settings. 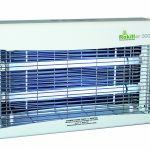 By law, food that is sold must be wholesome and free from contamination and you are required to demonstrate ‘due diligence’ that you have taken every precaution against contamination from flying insect pests. 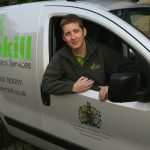 These pests are highly mobile and make no distinction between food prepared for our consumption and any other surface that they land on, walk over, defecate on or eat. 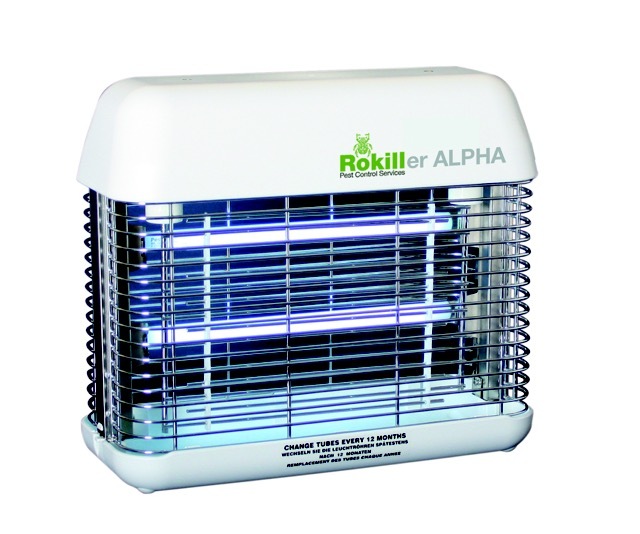 Many insect species have particularly unsavoury habits and therefore represent a serious risk to our food. 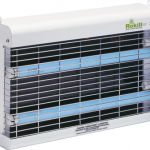 With this in mind, fly control becomes more than just hanging any unit where it can be seen. 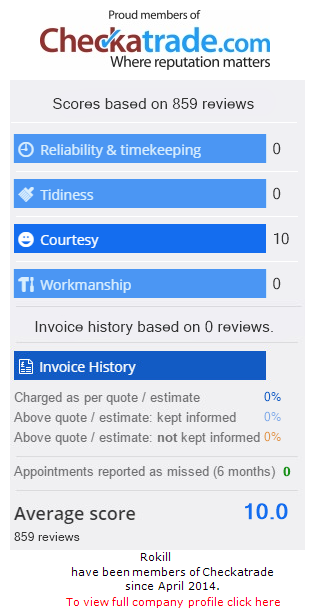 Its effectiveness, according to type and siting, has a real bearing on how much protection you and your customers receive. Attractive, ultra-slim, wall-mounted unit (freestanding bracket available), compact and unobtrusive, ideal for use in food preparation areas. Attractive, ultra-slim, wall-mounted unit (freestanding bracket available), compact and unobtrusive, ideal for use in food preparation areas. 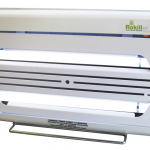 Two 15-watt Quantum BL UV tubes with Teflon® G shatter resistant coating and backed by Reflectobakt® sleeves give 180° coverage and allow longer board life. 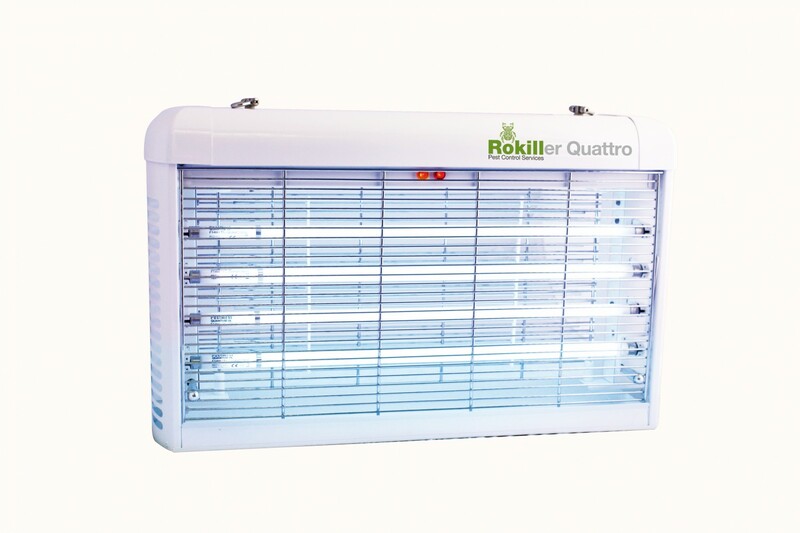 A quality electric fly killer designed specifically for larger catering establishments and is ideal for use in kitchens and manufacturing facilities competitively priced and high-powered unit, which uses safe ultraviolet light to attract all types of flying insect pests. 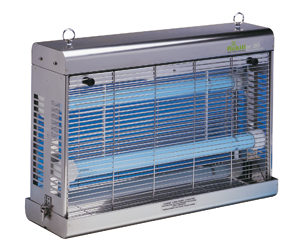 1 x 15-watt Quantum BL tube; shatterproof coating with industry compliant FEP. 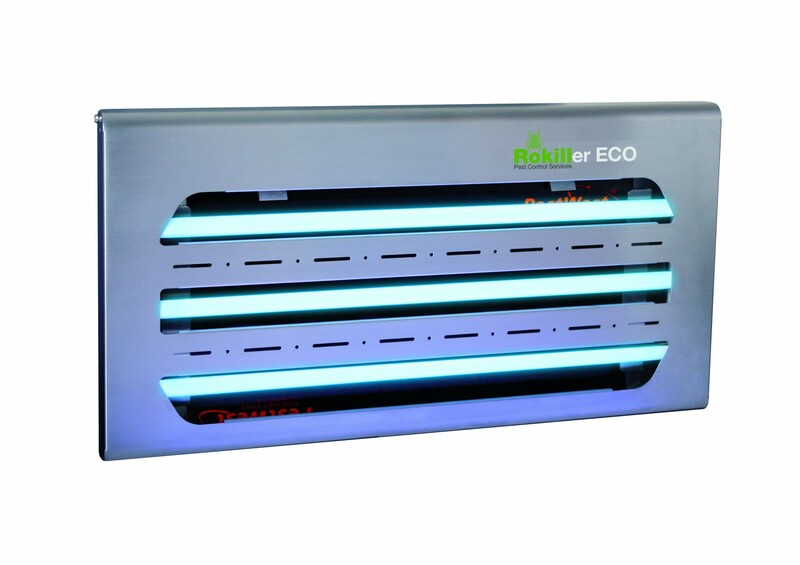 Attractive, wall-mounted unit; the perfect choice for areas where fly control should be discreet, e.g. restaurants and front-of-house. 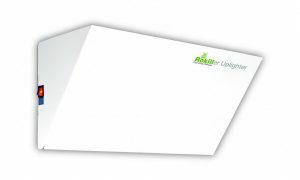 Disguised as a wall light with full-size sticky board and 15-watt Quantum BL UV tube with Teflon® G shatter resistant coating hidden from view. Front cover can be decorated to match existing décor. Class leading energy efficiency combined with stylish looks creates a powerful yet elegant ultra-slim design. 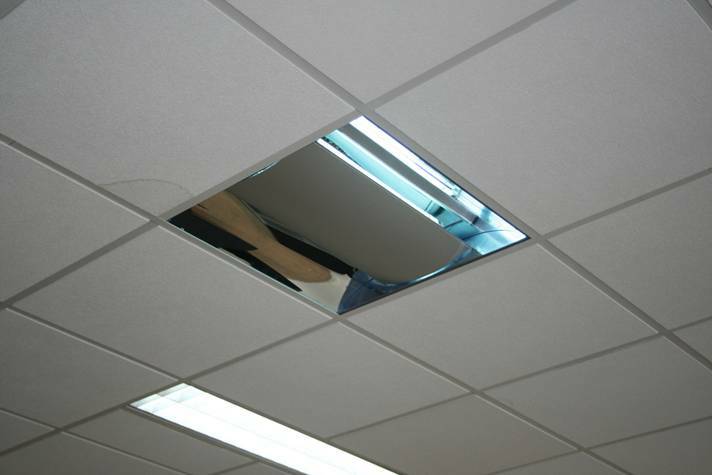 All stainless steel construction will suit most environments. 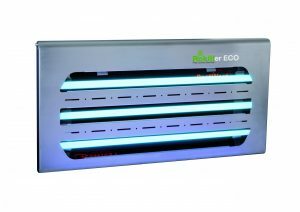 Its features new higher energy efficient UVA tubes with integrated reflectobakt® technology powered by a state of the art electronic ballast to deliver efficient fly control with low running costs. Ceiling-suspended; able to protect large open areas. 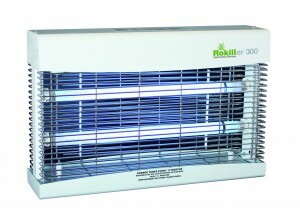 Can be placed above aisles with minimal risk of insect fallout. 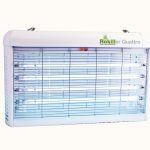 360° attraction with two full-size sticky boards and four 15-watt Quantum BL UV tubes with Teflon® G shatter resistant coating backed by Reflectobakt® sleeves and allowing longer board life. 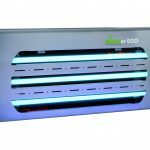 All metal electronic fly killer combines robustness and power with energy efficient and environmentally responsible technology, making it the ideal choice for large open industrial areas. 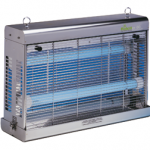 Its features new higher energy efficient UVA tubes powered by a state of the art electronic ballast to deliver efficient fly control with low running costs. 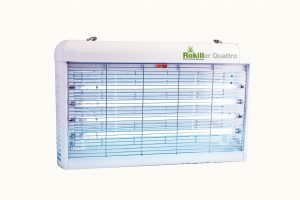 2 x 25-watt Quantum tubes; Shatterproof coating with industry compliant FEP; Powered by an electronic ballast. 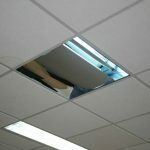 Innovative, discreet and stylish fly trap; this unique overhead design fits discreetly and easily into new or existing suspended-ceilings. 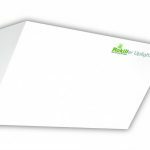 Ideal for convenience stores, supermarkets and areas where space limitations may have previously made situating a standard unit difficult. 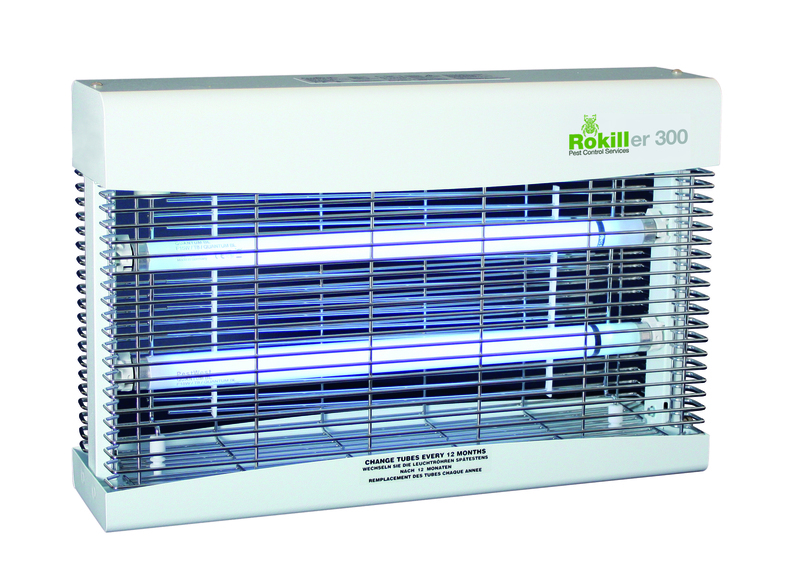 The patented design avoids the possibility of fly fall-out and will efficiently control infestations in public spaces. 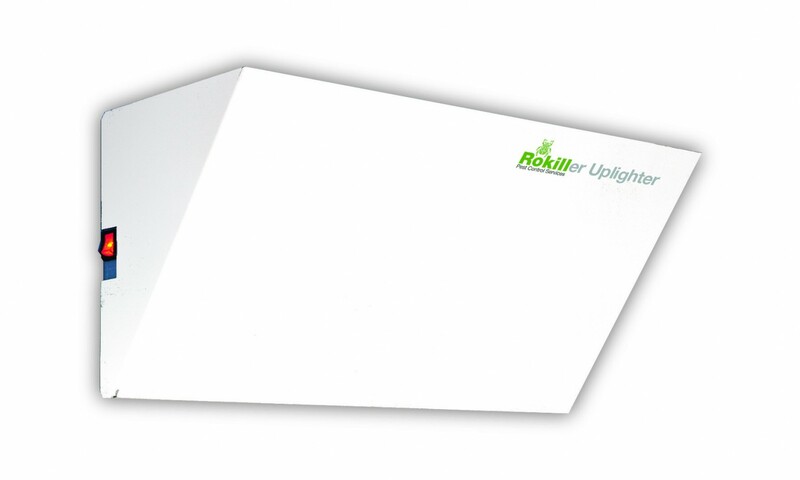 Rokiller units, which utilise glue board technology, are slim, easy on the eye and easy to maintain. 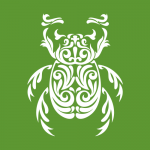 With a sticky trap, insects are held fast. 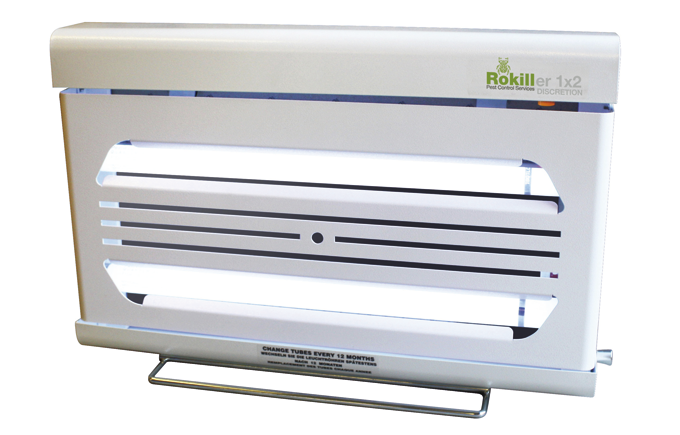 This means that there is no danger of insects being ejected or blown out of the unit, allowing Rokiller units to be placed closer to sensitive areas. 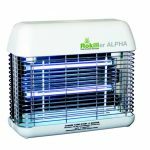 They are silent, discreet and hygienic and will catch all sizes of insects including the smaller species such as Fruit flies. Used sticky boards can give a ready-made catch analysis and a record of ‘due diligence’. 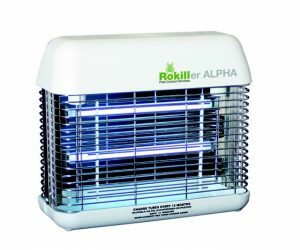 You also have a means of easy identification of the insects controlled.